I'm going to try and keep this post short and sweet. Last Spring, I wanted to try a new mascara, so I picked up Lancome's Monsieur Big Mascara. 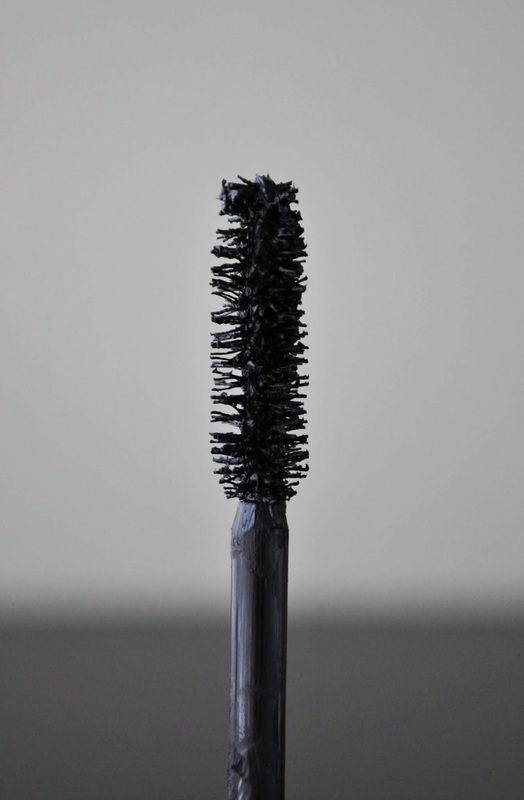 It coated its last lash two weeks ago, giving the Monsieur Big mascara a 13 week lifespan. 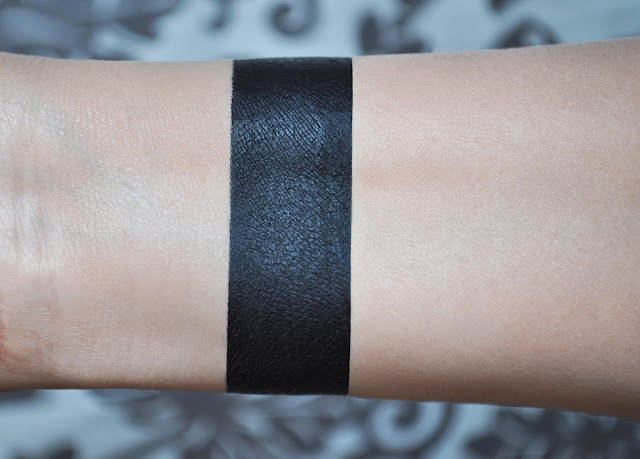 A pigmented, intense black mascara, the formula has a creamy, wet consistency. The wand is big, but I'm had bigger. Also, the bristles hold a lot of product; so, before the mascara dries up a bit, make sure to wipe off the excess to prevent a clumpy mess. I loved how Monsieur Big separated, volumized and lengthened my lashed. However, what I didn't love was how it smudged, and flaked. I wiped the excess off the wand, set the under eyes with powder (like you do), used all the tips and tricks, and nothing would keep Lancome's Monsieur Big from smudging and flaking. The falsies-like effect Monsieur Big gave my lashes was awesome. But, I was disappointed I had to babysit, and touch up, the mascara to make sure my lower eyelids were smudge and flake free. I'm going to give Monsieur Big the old college try, and purchase the waterproof formula; crossing my figures, and hoping the results will be different. Regardless of the outcome, you'll hear all about it. I've heard from a few different people that it tends to flake. I find Lancôme mascaras really hit and miss, but when they knock it out of the park they really do. Hoping the waterproof version treats you a bit better! Hey Clementine! I've been trying the WP version, and so far, so good. I don't usually use Lancome mascaras as I prefer my beloved Helena Rubinstein mascaras. Have you tried any?